Could've been is Isaac Burris' first official music video. It is a co-collaboration project with Alisabeth Von Presley. 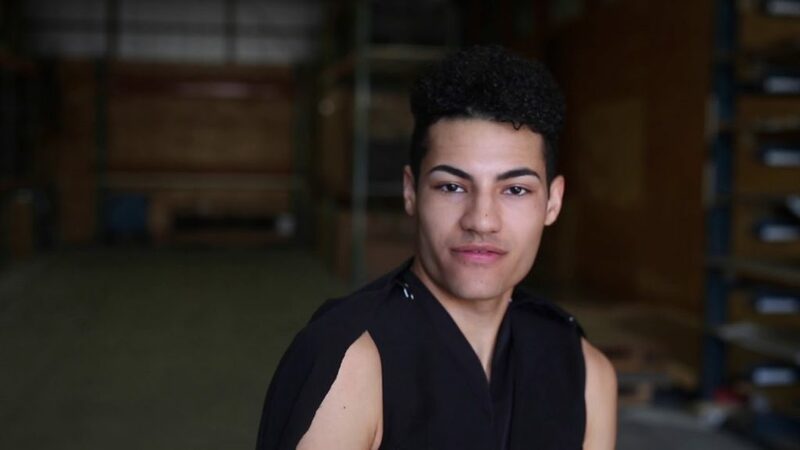 Shot in Cedar Rapids, Iowa and debuted February 22nd 2018. 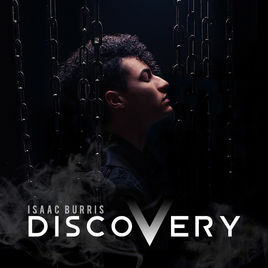 Discovery is Isaac’s first release with the four singles Getaway, Restless, Could’ve Been, and Free. Produced by GMix East in Cedar Rapids, Iowa. Artwork and Music Video designed by Alisabeth Von Presley. Discovery is Isaac being true to himself and taking his audience on his journey discovering who he is. Getaway talks about him wanting to escape, Restless discusses him losing sleep over love, Could’ve been talks about missed opportunities, and Free is the climax of the EP that focuses on his evolution. 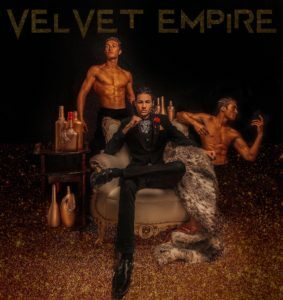 Velvet Empire is Isaac Burris' latest Ep. The 4 song Ep gives you a little bit of everything from R&B, Pop, to Hip Hop and homage to 80's style music. You'll hear and feel the influence of Michael Jackson with songs like Real Bad and Smooth Sailing. You're shown a different side of Isaac with his song ICY which is more Hip Hop and Up beat. Down 4 the Cause is a beautiful love bballet that reflects where he is in his career.